A Health Ministry application which handles the personal data of millions of patients at Greek hospitals has raised concerns as to whether the principle of confidentiality is being upheld. State officials have told Kathimerini that the current system, which transfers patients’ personal data to the Health Ministry in order to create electronic medical files, does not guarantee confidentiality. More specifically, state officials and others from Greece’s health sector concede that, for the moment at least, the data of patients remains unencrypted and unclassified. 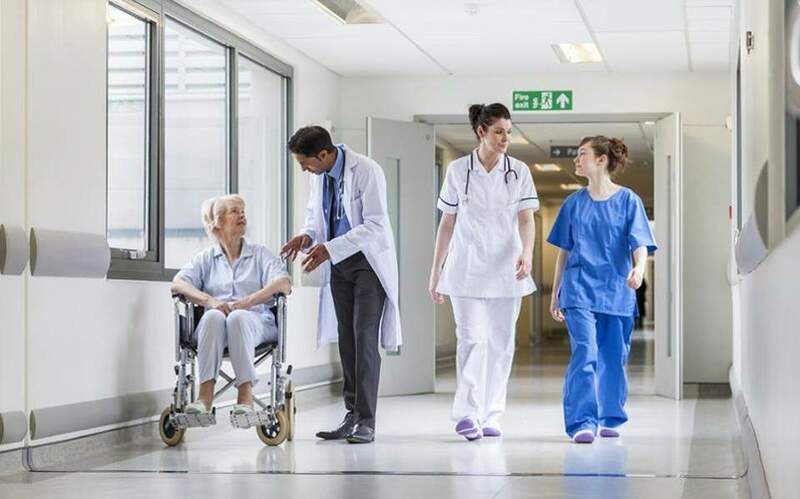 As a result, doubts have been cast on whether the principle that “data belong to the patients” is being upheld – in adherence to the European Union’s General Data Protection Regulation (GDPR). The GDPR was introduced this year so that some 250 million people across the European Union can better monitor their online personal data. It was designed with the aim of harmonizing data privacy laws across Europe to protect and empower all EU citizens’ data privacy and to reshape the way organizations across the region approach data privacy. Critics say complications have arisen in Greece because the current data transfer system was designed on the basis of previous confidentiality legislation and not on GDPR.